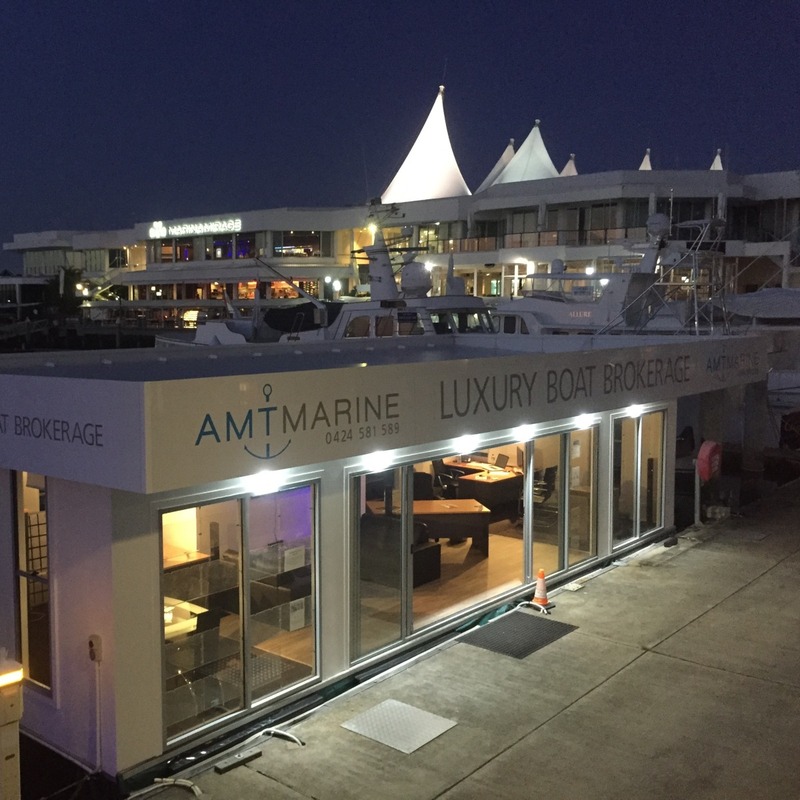 AMT Marine know how to find the right vessel for you and will put you first as the customer. 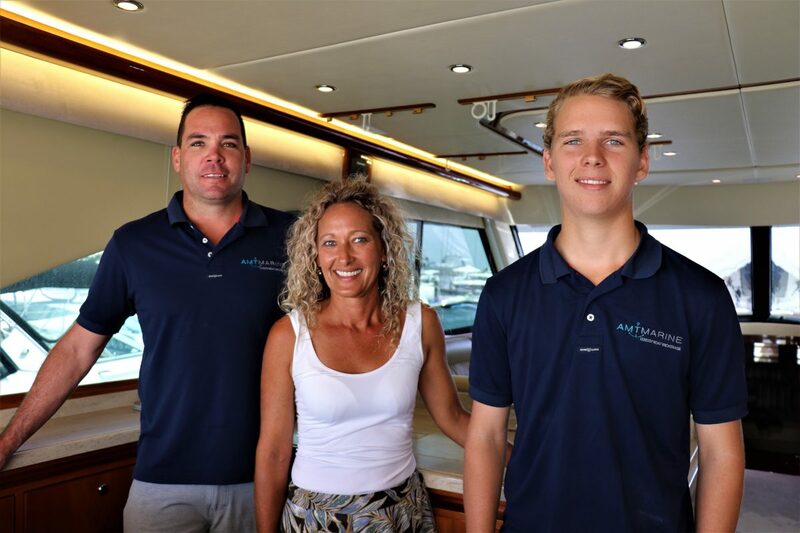 The team at ATM put in every effort to not only sell high quality vessels, but to ensure the right listings of top quality vessels. 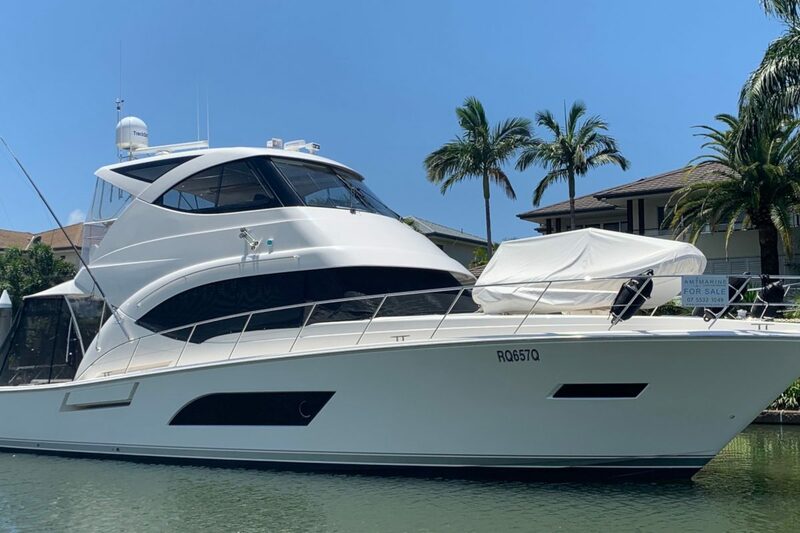 When the key is finding the right boat, the put their clients first and this is where their expertise really shines. They pride themselves in creating customers for life, and have sold many vessels over and over again when an owner decides to upgrade. They know what questions to ask and specialise in locating the vessel to suit their customers needs. If you cannot find what you are looking for, let the ATM Marine team help you. They will find what you’re looking for.